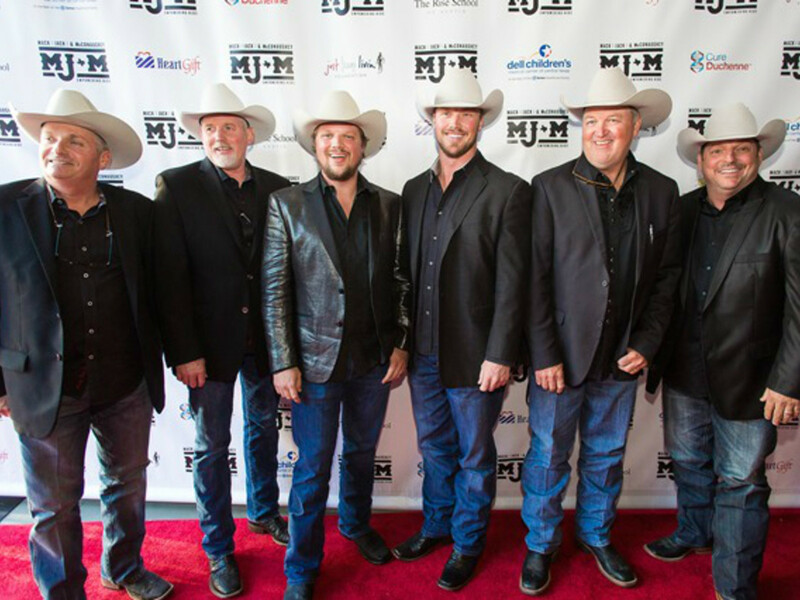 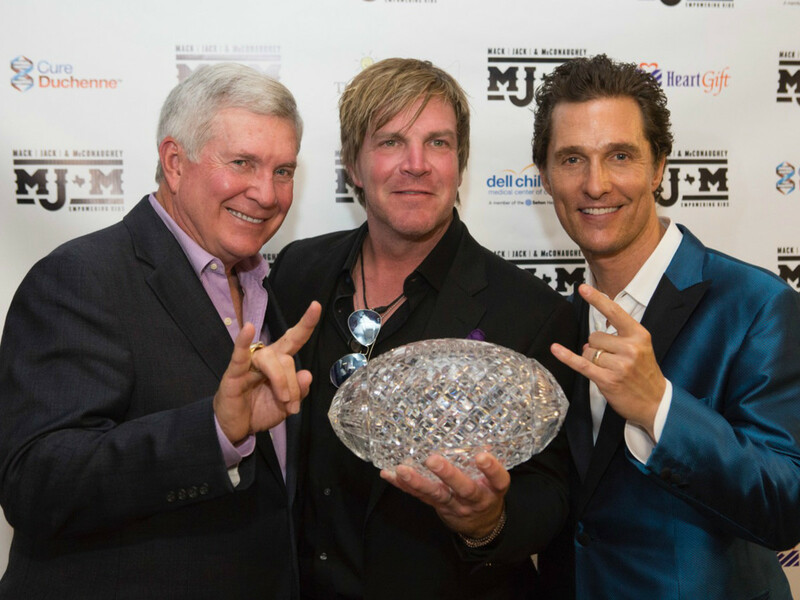 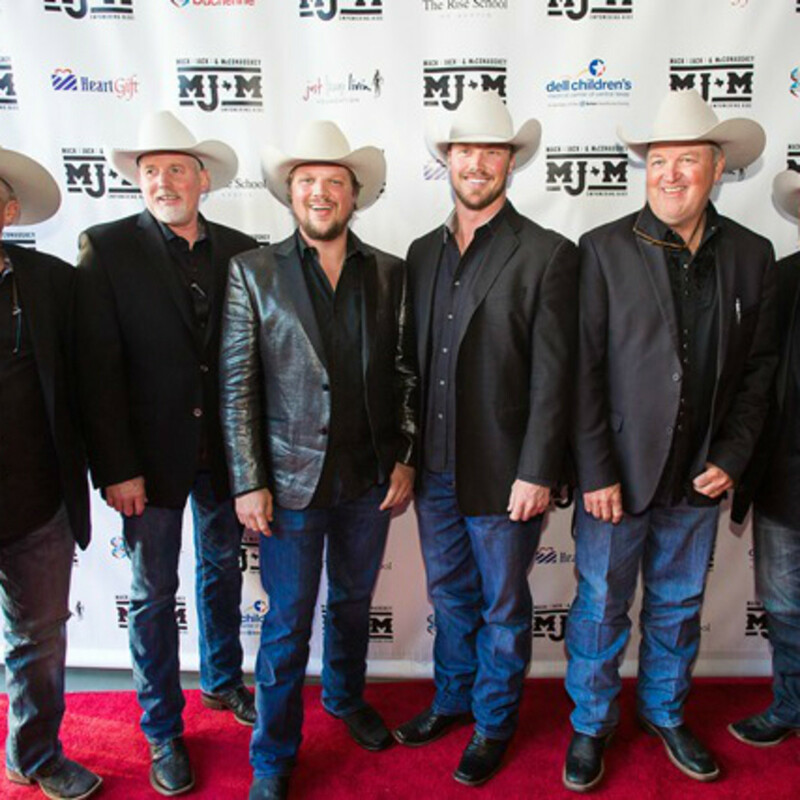 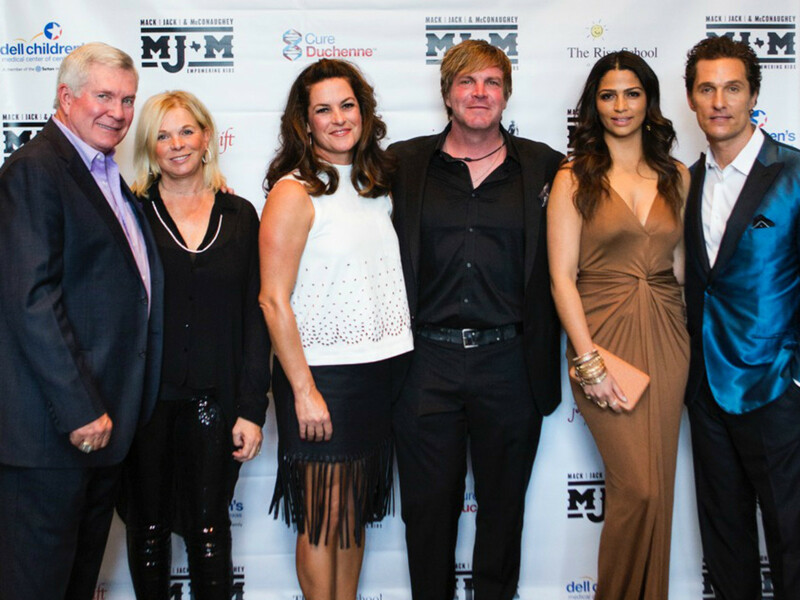 The details: Every year, local legends Mack Brown, Jack Ingram, and Matthew McConaughey combine forces for a two-day fundraising event benefiting local nonprofits. 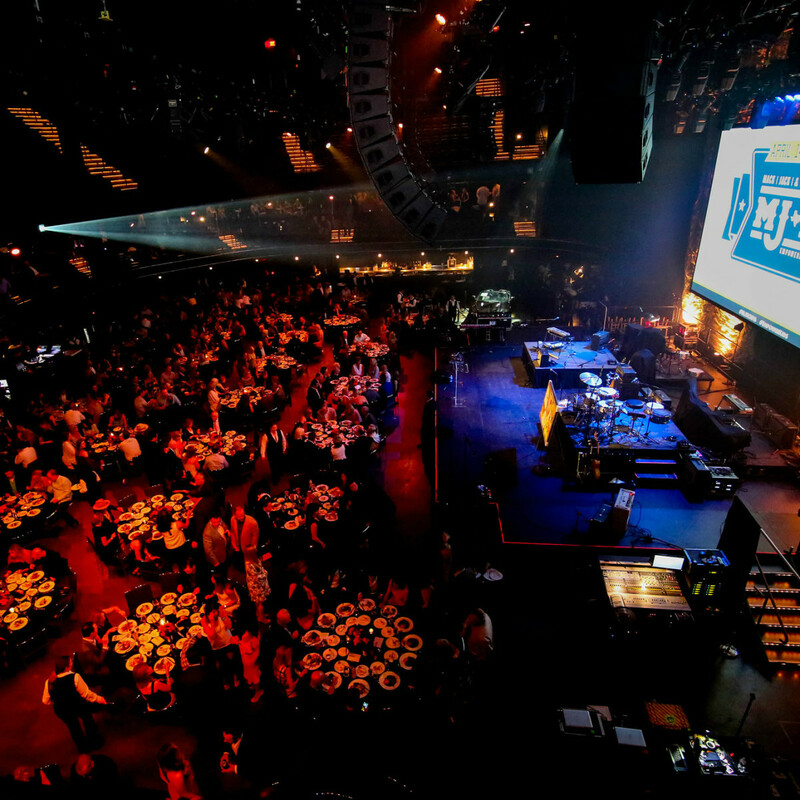 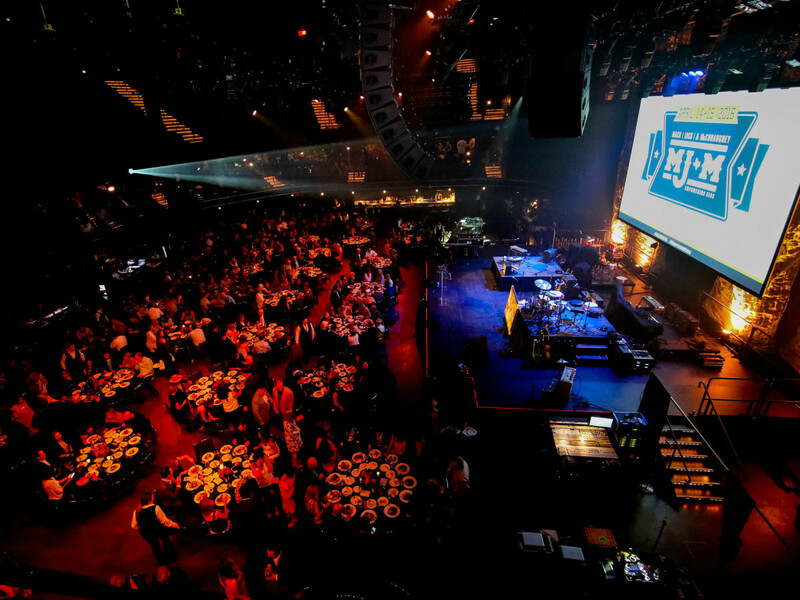 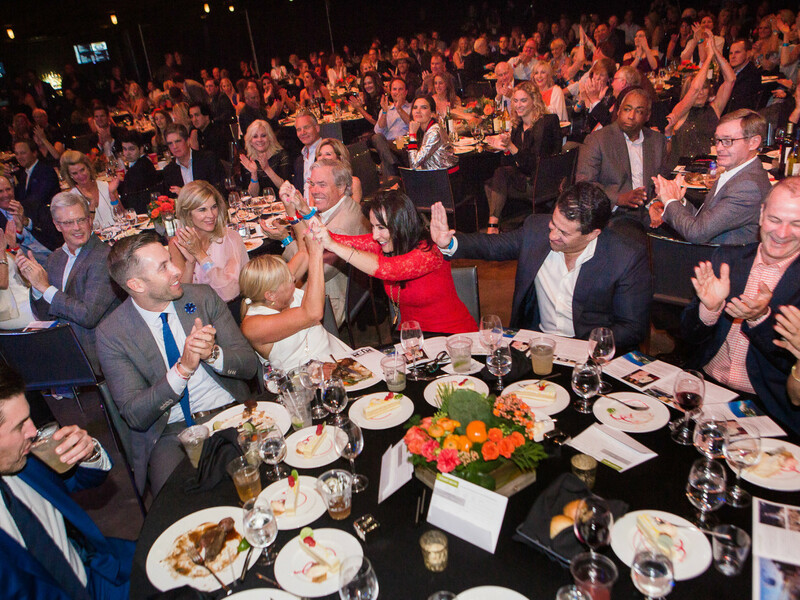 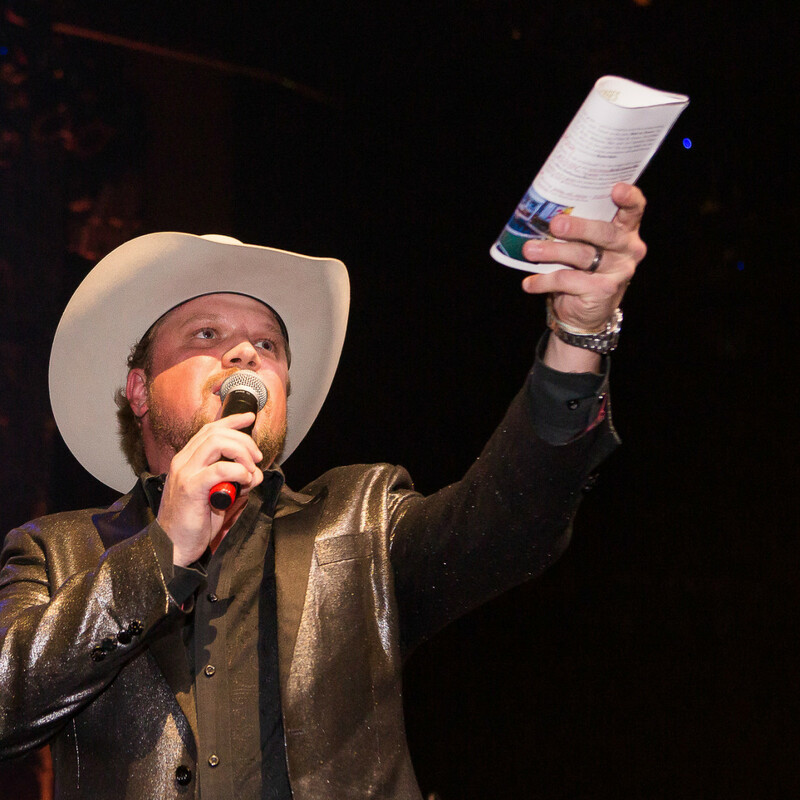 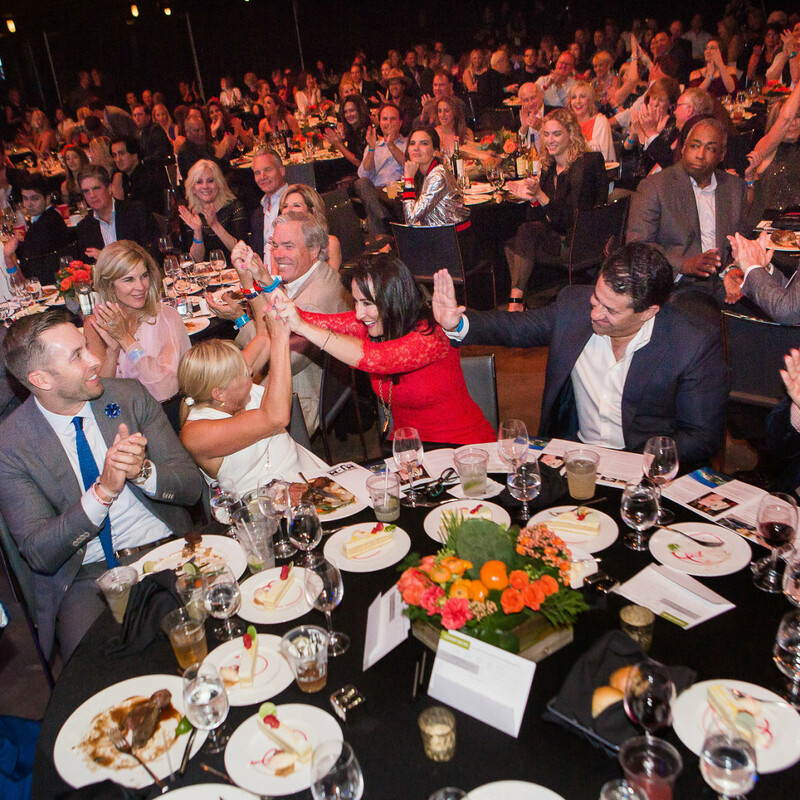 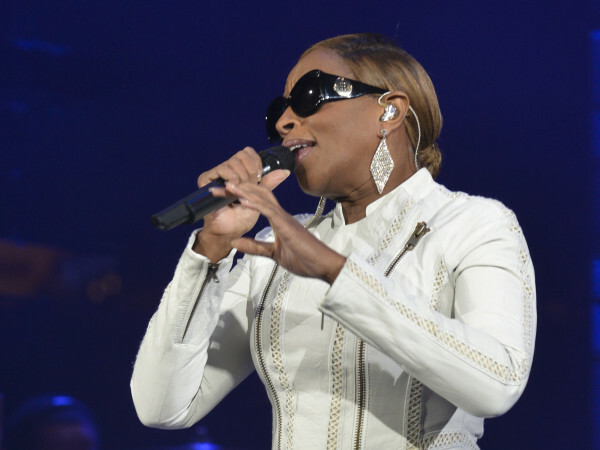 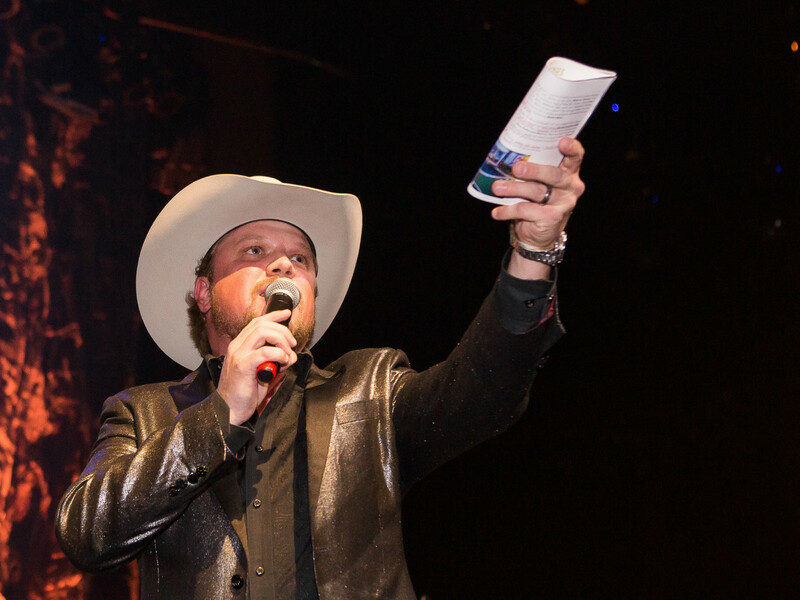 On Thursday evening, guests filled ACL Live for the annual gala, which kicked off with a red carpet reception, followed by a VIP meet-and-greet, dinner, and live auction. 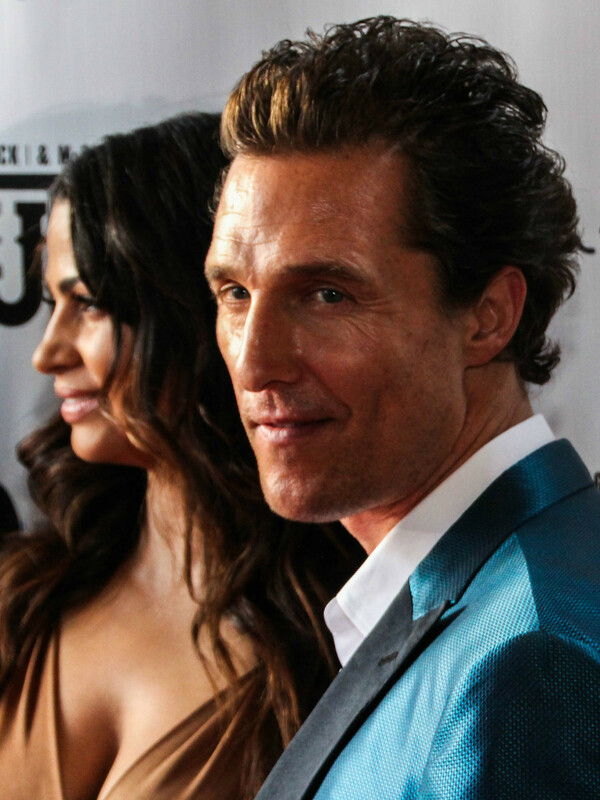 The highlight of the night? 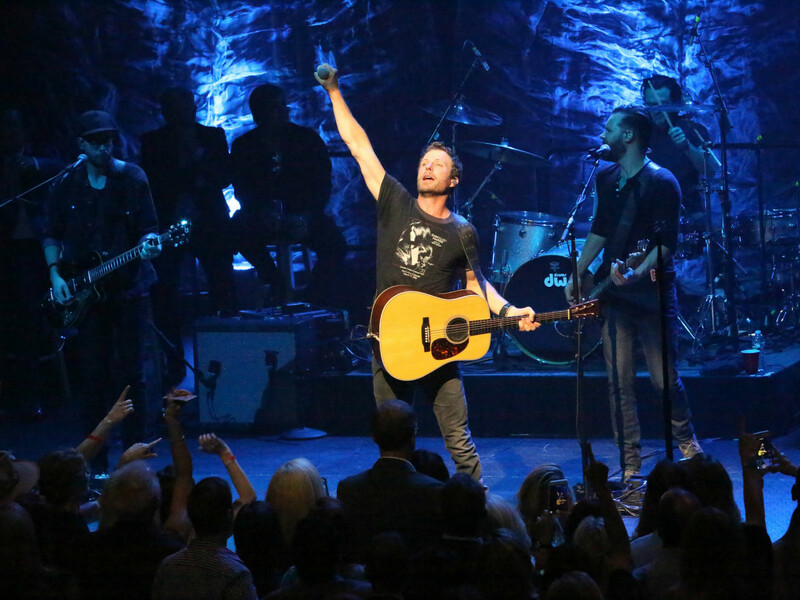 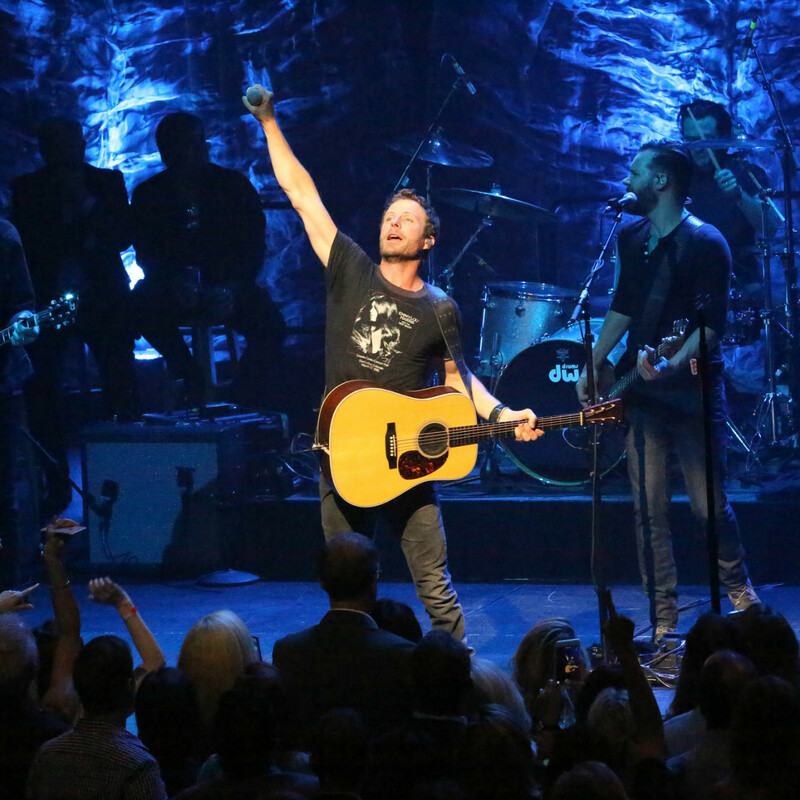 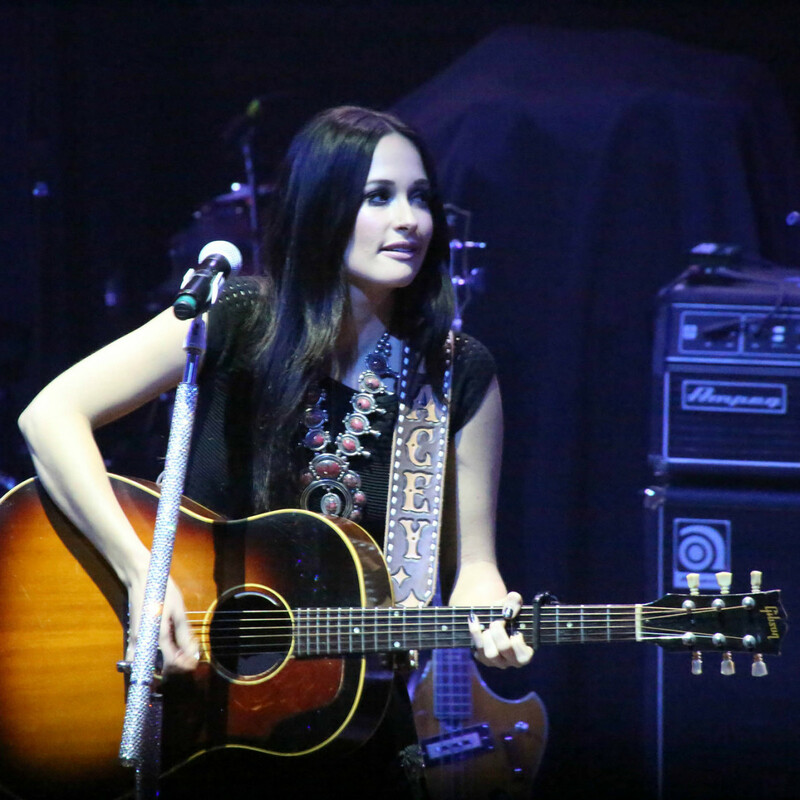 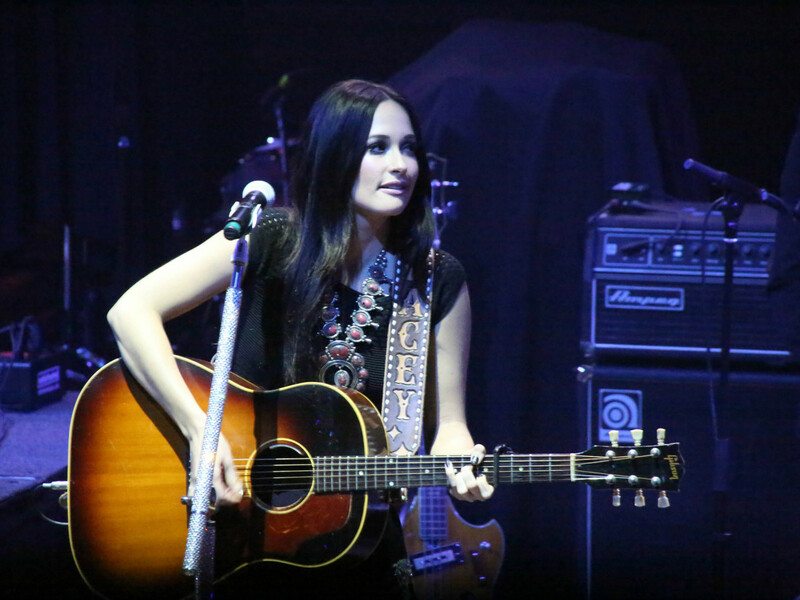 Intimate performances by country music stars Dierks Bentley and Kacey Musgraves. 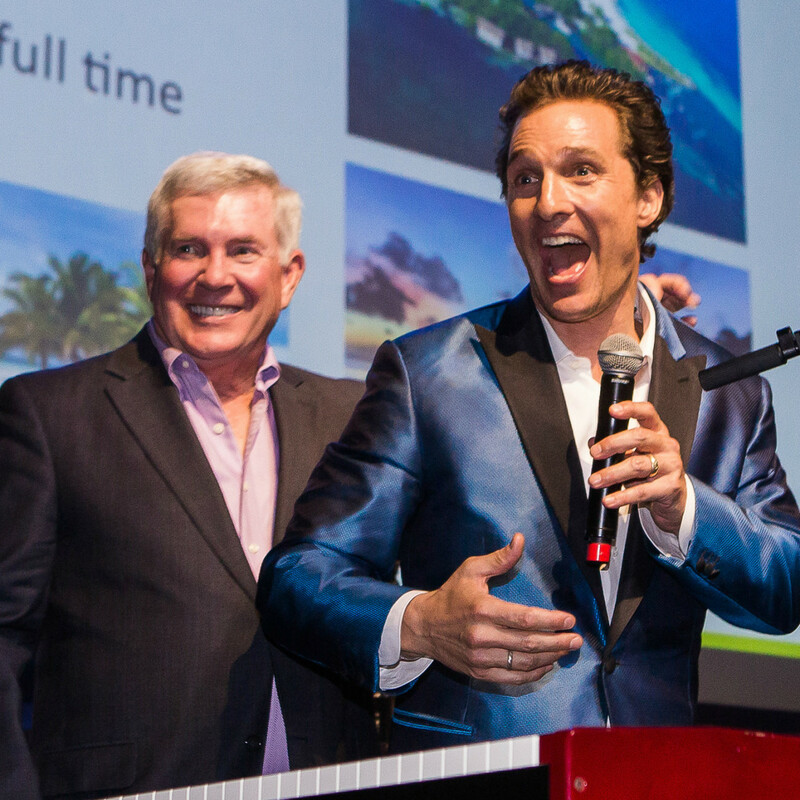 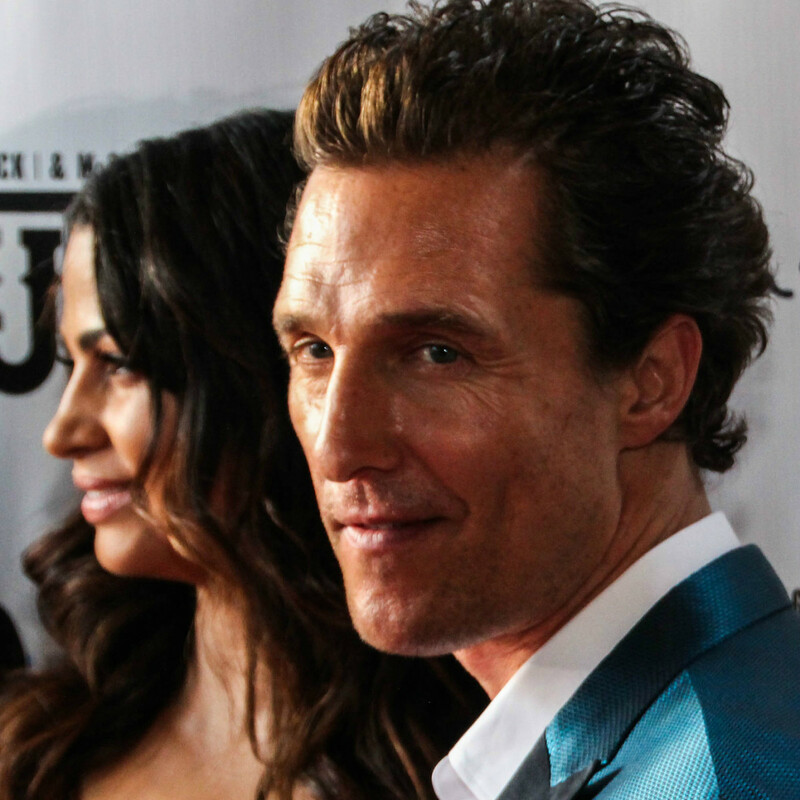 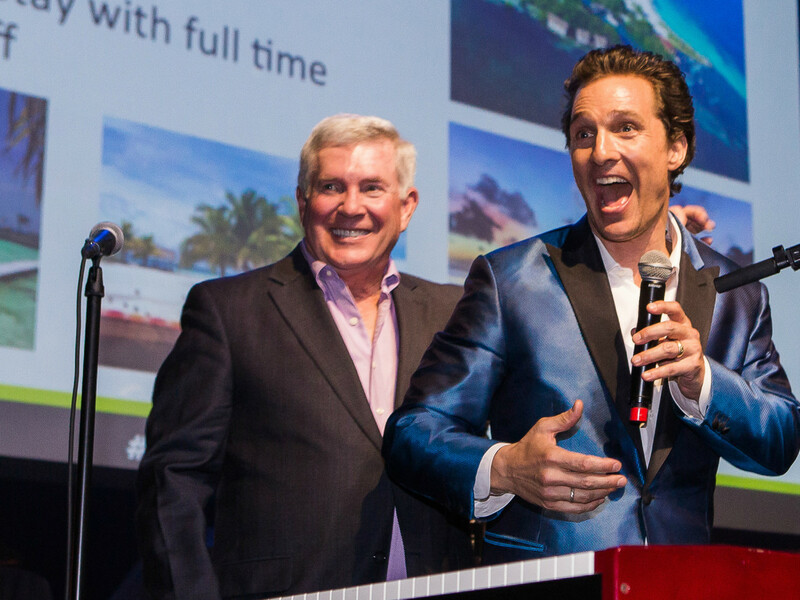 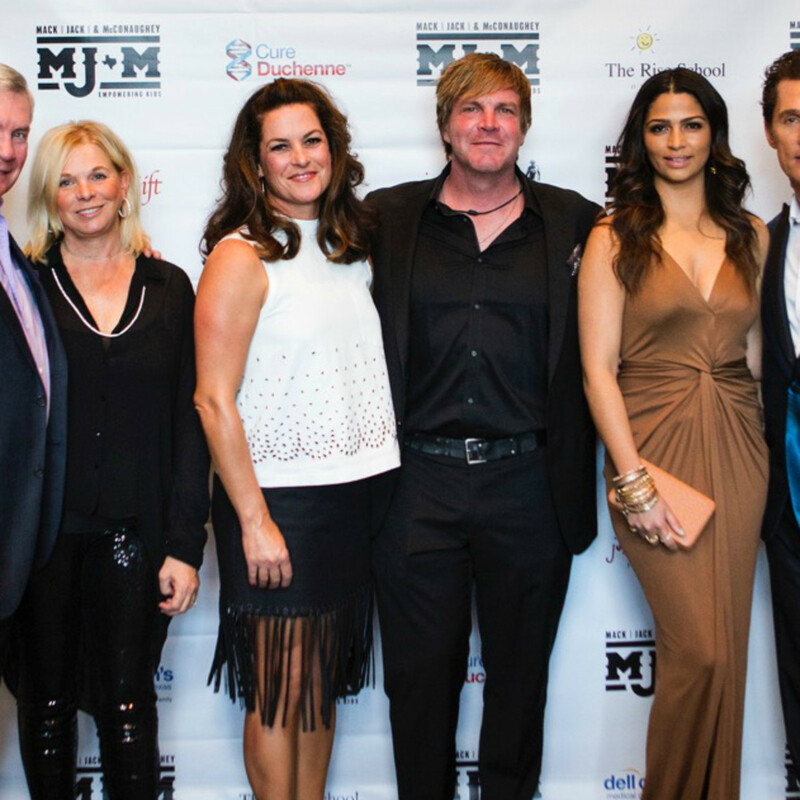 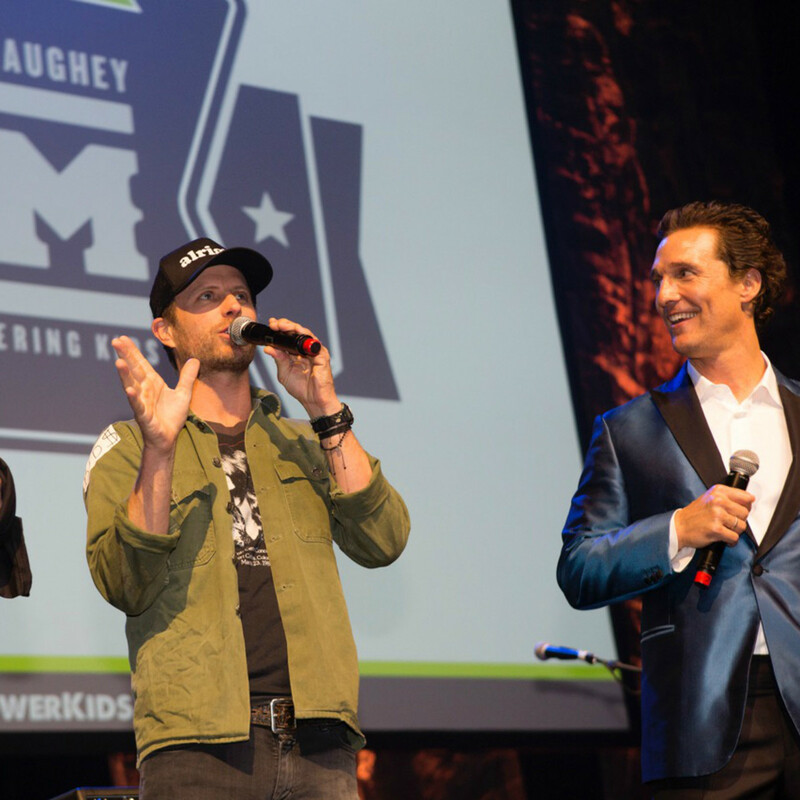 In just two days, Mack, Jack & McConaughey raised $1.7 million for charity. 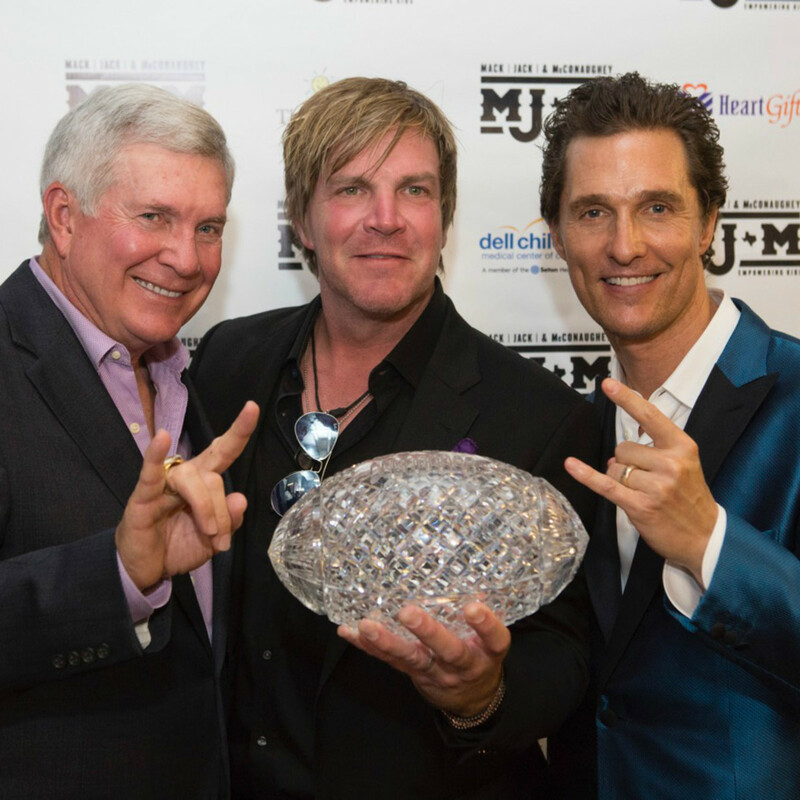 Proceeds will benefit CureDuchenne, Dell Children's Medical Center, HeartGift, just keep livin' foundation, and The Rise School of Austin. 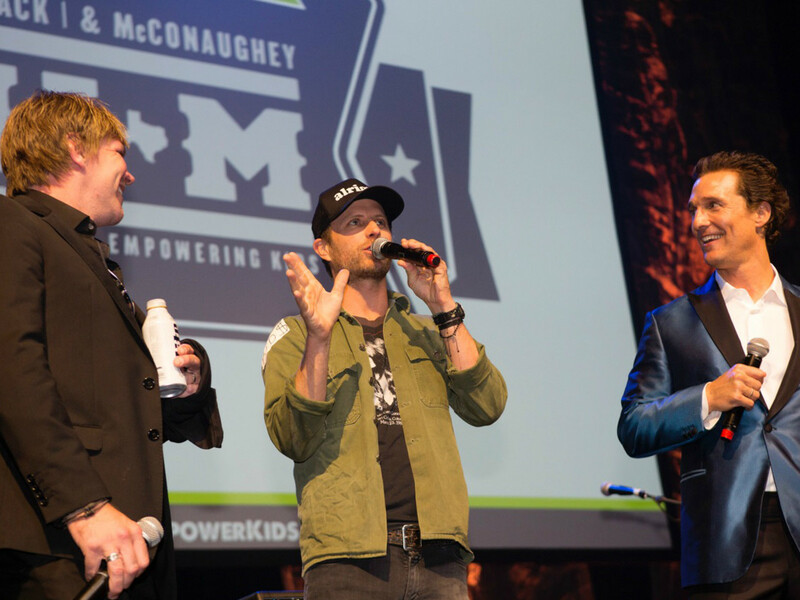 Who: Sally Brown, Mack Brown, Amy Ingram, Jack Ingram, Camila Alves, Matthew McConaughey, Dierks Bentley, Kacey Musgraves, Rusty Duvall, Bill Duvall, and Heath Hale.